With the A WP LIFE Instagram Feed extension, you need to generate an access token to display your photos. 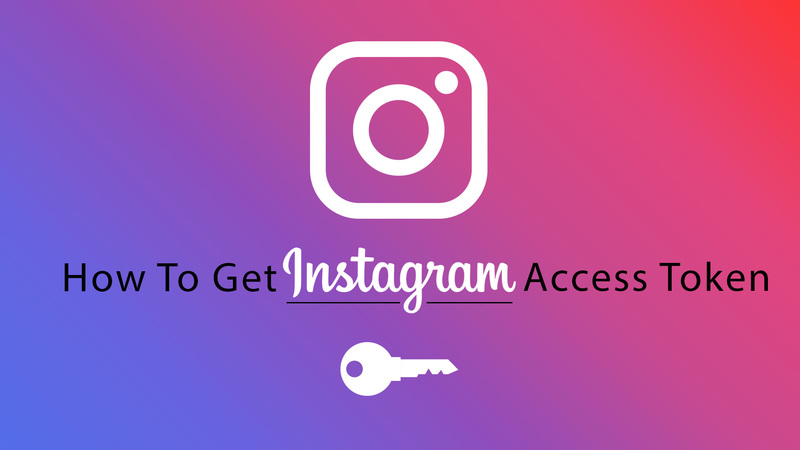 These steps to get the Instagram Access Token. To get your Access Token, first, you have to register as a developer on the Instagram website. After registration, Instagram will provide your Client ID. Please visit site https://www.instagram.com/developer to get your ID. To get a Client ID you need to be registered on Instagram. Create an account or log in using the existing account to get on to the next step. Go to Manage Clients, and hit “Register a New Client” to register and gain API access. Fill out the form with your website data. Description: Write any description you want. Website URL: Fill Your Website URL. Copy the Client ID, you will need the Client ID to generate the Access Token.